I often get asked for ideas of things to do with little babies. 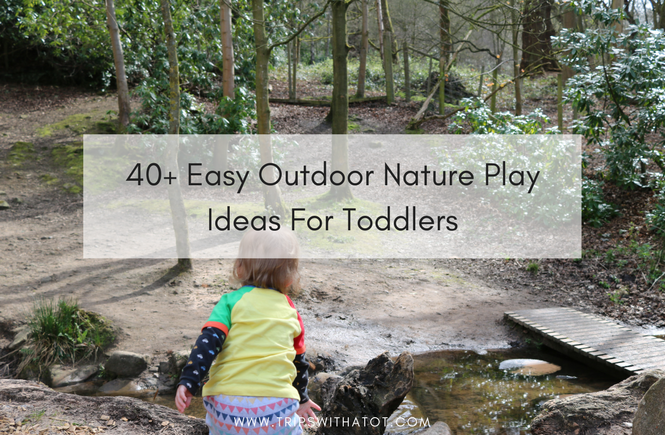 Reading my blog it might be full of ideas for things to do with a toddler and my posts grow with him as they reflect what we do. But he’s not always been a toddler, so I do know what it’s like having a baby, too! Haha. 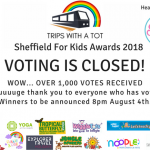 It can be annoying looking at all these fun museums I’m recommending, adventure playgrounds and woodland trails, theme parks., etc and thinking “but my little one can’t even walk, what are we supposed to do!?”. 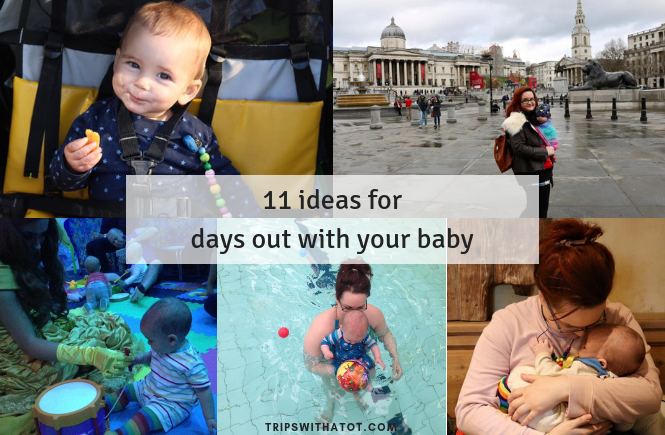 So for you all with a baby reading; here’s a list with 11 ideas for things to do where to go with your baby in the early days. I hope you like them and they give you some inspiration! Sensory play is great for newborns and is something you can do with your baby even when they’re tiny. Little babies will love the lights, bubbles, colours, etc., The most popular baby sensory class is the award winning nation wide “Baby Sensory” from birth – 13 months (find a class here). 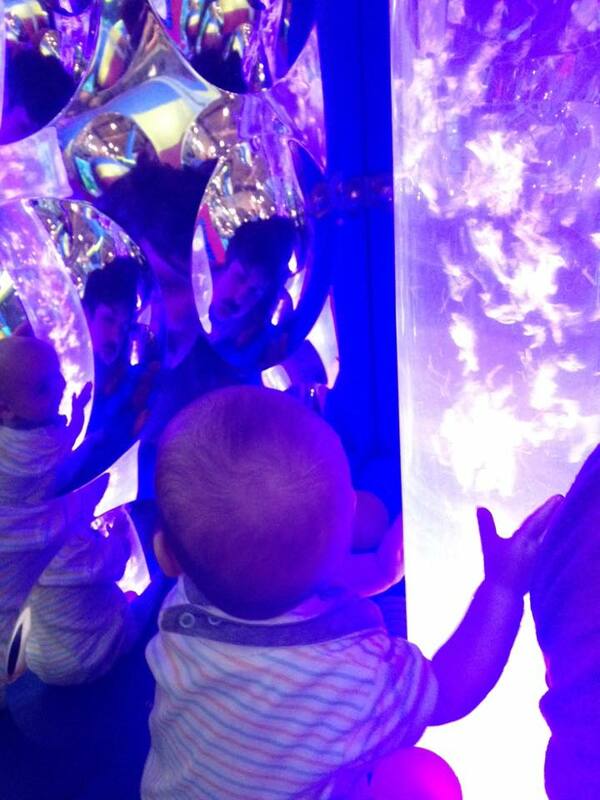 In Sheffield, you can often find sensory areas free of charge at Childrens Centres. You can hire one at Concord Sports Centre for a small charge and this is great for parties! 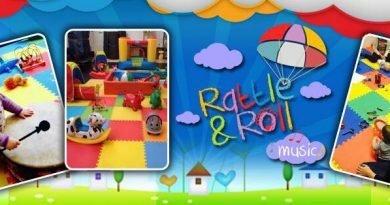 There is a fab little sensory room at Big Apple Play Centre which is included in entry, without needing to book for it, open to all and has a little fish tank. Playtimes at Medieval Mayhem do sensory classes for little ones, too. We loved Baby Rave at Playmania in Elsecar and made a day of it with lunch in the heritage centre, a walk in the park and a drink in one of the local traditional pubs! 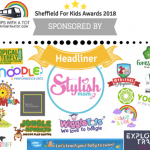 Playmania Sheffield offer a range of activities suitable for babies, like seasonal baby parties, Teletots, mini music, baby beats and rave time; all included in entry. 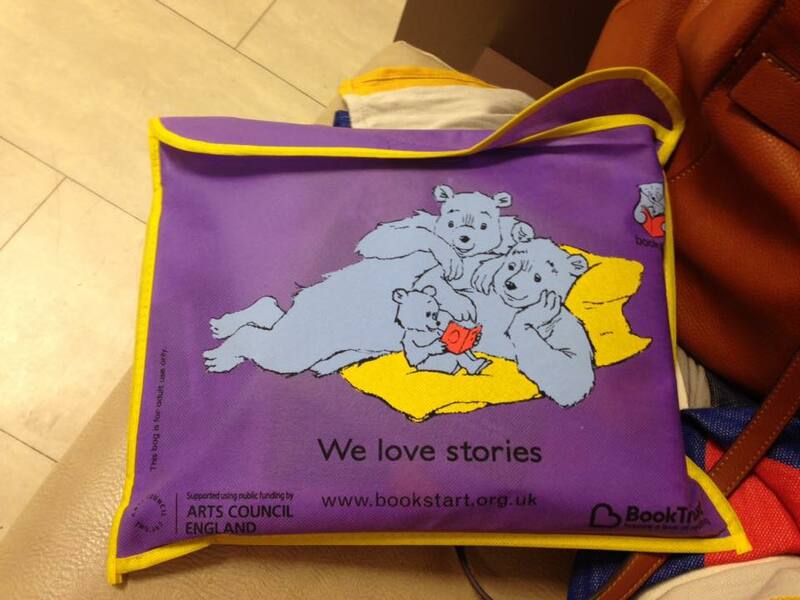 They’ll be a free playgroup/support group at your local Childrens centre with is a good place to get started. Find your local centre in this directory. 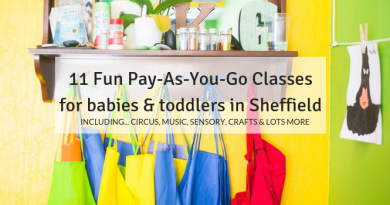 You’ll be able to find a variety of playgroups and classes suitable from birth, such as breastfeeding support groups, baby massage, baby yoga, postnatal or just for a cup of tea group! 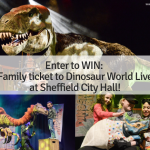 all over Sheffield. There’s a big list of groups & classes to browse here. When Eric was tiny and would easily just go in the sling with no bother, I used to love going thrift shopping. Car boots are so fun and with a little one you’re usually up early anyway. 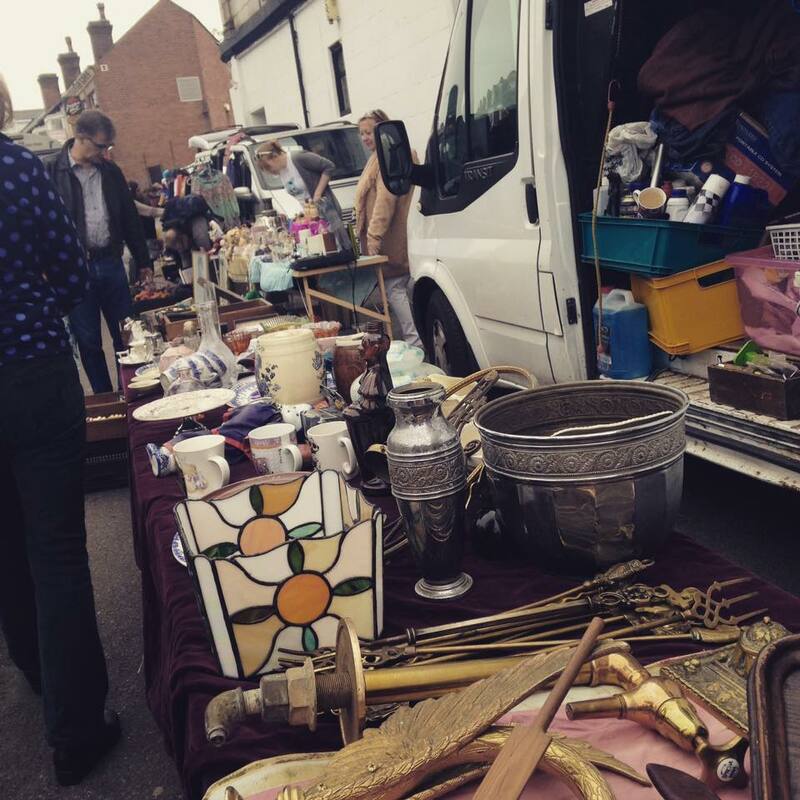 I really recommend Pedlars Flea Markets & Car Boots at Abbeydale Picture House and the Sheffield Antiques Quarter. I found this sort of shopping much more relaxed and budget friendly than shopping centres. It’s easier to sooth them whilst you’re walking around in the fresh air (I recommend a sling!). 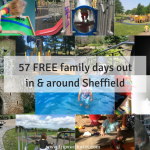 There are some really lovely cafes around Abbeydale Road area, family friendly and suitable for taking little ones in. 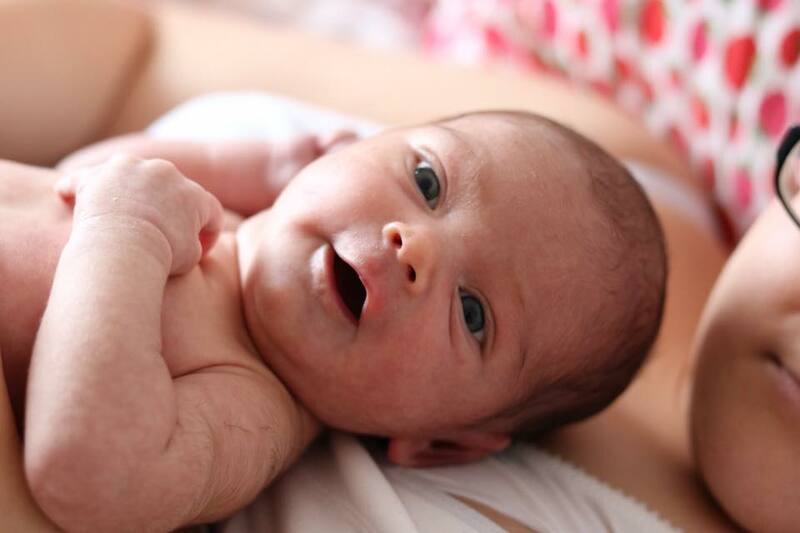 The NHS advises that you can take your baby swimming straight away with no need to wait for immunisations, however mums should wait until 6-7 days after birth. Swimming is a really popular activity with babies and rightly so. It’s simply lovely to be in the water with your little one, relaxing, relatively easy to do, and can really get the hormones going with the skin and skin. 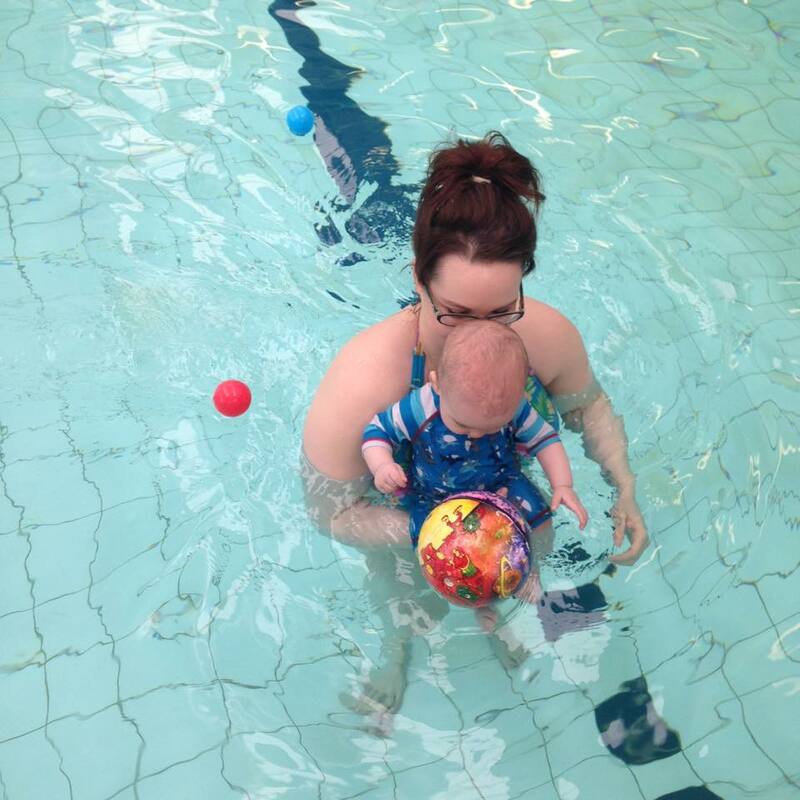 Even swimming lessons can start from birth, such as the popular WaterBabies. There’s also Puddle Ducks, Swim Babes, Discovery Ducklings at SIV, and Otter tots. If you just want to enjoy a swim without a structured class, then try a warm pool. Dronfield, Doncaster Dome, King Edwards and Zest are heated. This is a cute one for memorabilia. 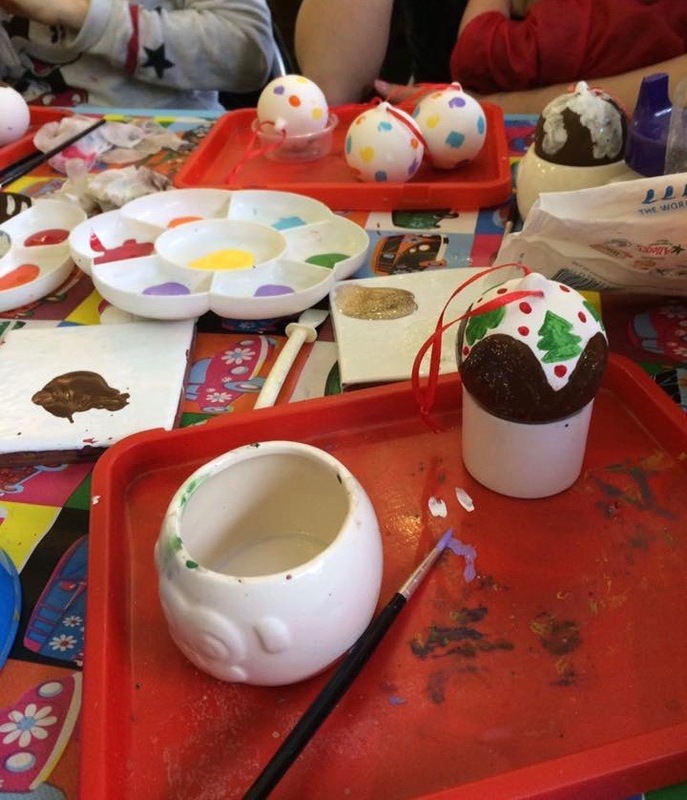 When Eric was little we really enjoyed making Christmas baubles, he was too young to get involved in the actual painting (which I enjoyed!) but the results were lovely. I recommend Childs Play for hand/foot print crafts and Lindy can come to your home. You can easily invite some friends over or ask your local playgroup/childrens centre if a few others would be interested, and turn it into a little meet up to socialise. Aside from baubles; keepsakes like cards, plaques, Christmas tree decorations, picture frames are always lovely to have. Going out for lunch / Doing what YOU want to do! Haha, this seems like a strange one as when you have a new baby doing what you want to do seems impossible. But when you do find you’re able to get out and about, then I do recommend doing things you want to do. Your baby is so… portable and easy to please in terms of where they go when they’re so small. I do wish I had done more for me when Eric was a newborn, rather than worry about what he might enjoy… as now he’s nearly 3 I can’t do certain things with him because he will certainly make it obvious he doesn’t like it! In the first few months, I used to absolutely love going out for breakfast and lunches with friends and family. I didn’t have to worry about kids menus, high chairs or anything like that. As I mentioned above, car boots/antique shopping was something I loved to do, too, and found the walking around with fresh air between places definitely suited us better to stuffy, bright and busy shopping centres. If you’re on maternity leave, perhaps consider visiting somewhere you’ve been wanting to go for a while; it doesn’t have to be all be about them. For example, garden centres, the zoo (I went to Yorkshire wildlife park when Eric was about 5 months old; it obviously wasn’t for him, he didn’t have a clue! ), quiet cinema, local historical attractions, tours, gardens; whatever you’re into, really! Here’s a list of what I did before Eric turned 1 and all the places I loved to go. I highly recommend getting a sling from birth. Not only for the benefits to you and baby, but for the opportunities it will open up for you. One of my favourite things to do when Eric was little was to go on countryside walks. Especially if it was autumn and Christmas, with him cozied up in the sling and enjoying the scenes. I love the countryside as it is, but with a little one who is so easy to carry around out, it’s just lovely. It works, it’s easy, you get exercise, it’s free… I could go on. Not just this but… once they get bigger.. you’re going to struggle with this one! Now Eric is nearly 3 and he’s bigger, he doesn’t go in the sling half as often and I can’t carry him for hours at a time and carry lots of bags, so we use the pram a lot. 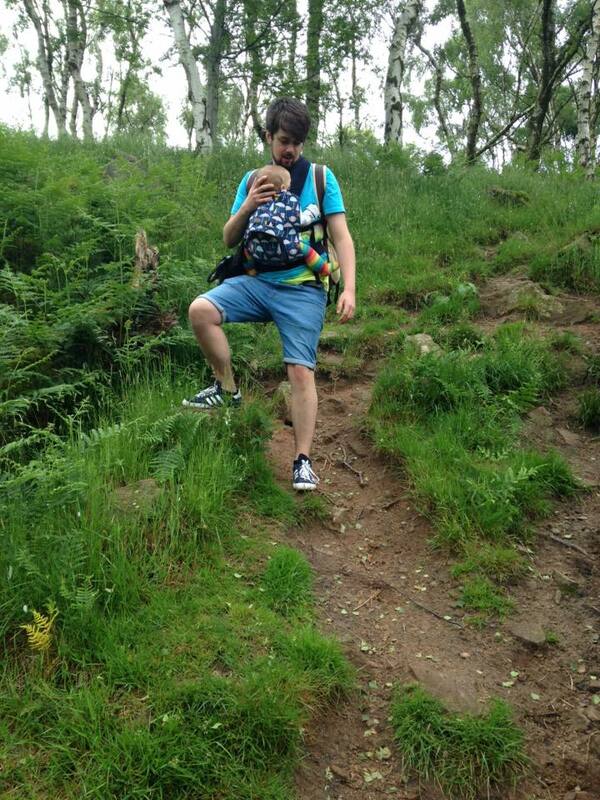 Most countryside walks are not suitable for prams and baggage, at last not the ones that I like any way! 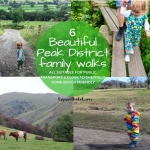 although we still love the outdoors, walking and trails now have to be pram and toddler friendly, whereas before we had more flexibility to just… go. 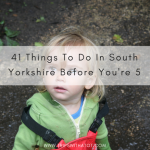 Lodge moor and Wyming brook, Dovedale, Mam Tor, Grindleford and Upper Padley, Bolehill Quarry and long walks from Bamford, Hathersage and Ladybower Reservoir area are just a few I recommend. 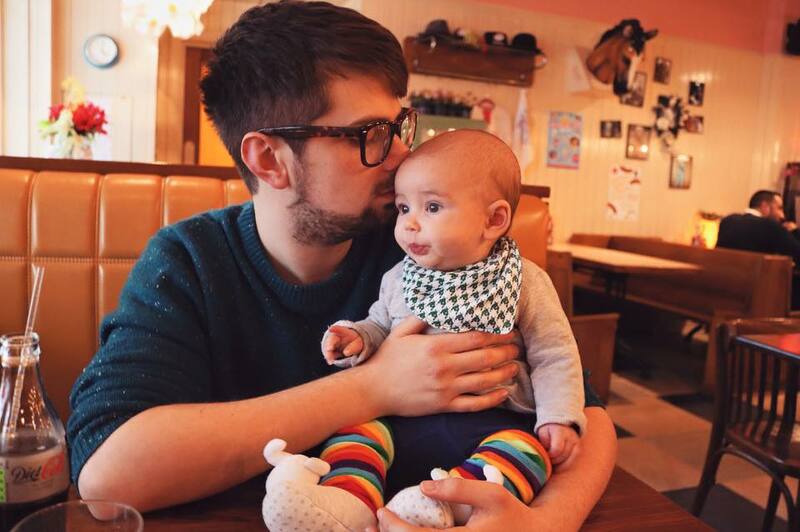 Trips to the seaside are really nice with a baby, too, and is something we started doing when Eric was 6 months old. The beach walks, fresh air and sightseeing for parents…. it’s all good fun! (and fun when they’re toddlers, too!). We went to the first Haven park when Eric was 6 months and we still go back at least once a year now. 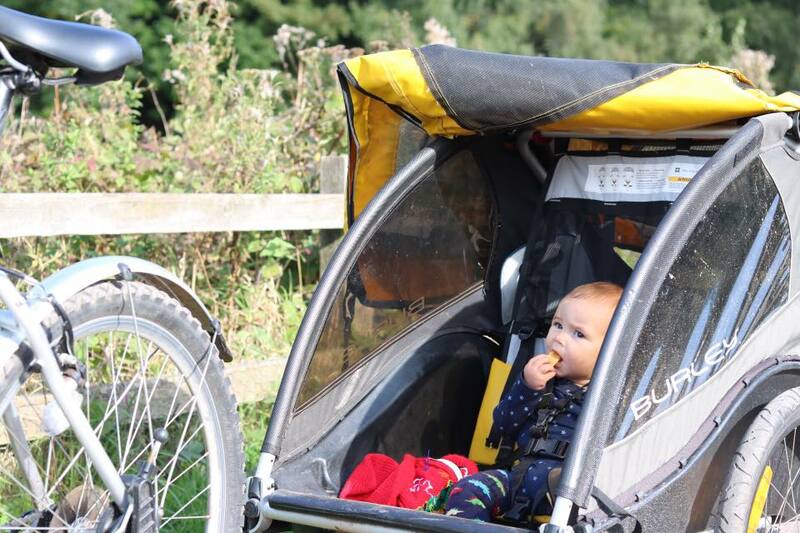 When Eric was a few months old we went on a bike ride at Clumber Park and hired a trailer for Eric. It’s not cheap but it’s such a lovely thing to do. Buggys are the little attachment thing that go on the bike and the kids sit in it, like having their own little house. We did another bike ride on the Tissington Trail, it was such a lovely family day out. 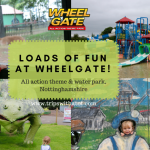 There’s lots of places to hire bikes such as Fairholmes, Hassop station cafe, Tissington Trail, Rother valley and many holiday parks. Some of them do have age restrictions, but many don’t so check before you go. 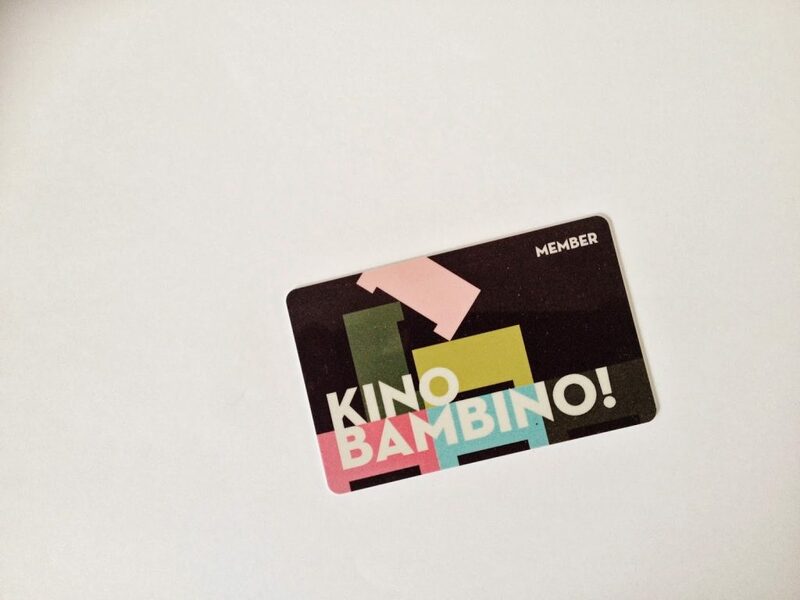 Every Monday at 11am Showroom Cinema have a special baby-friendly screening club ‘Kino Bambino‘. I used to go nearly every week, it’s so nice! The club is for parents with children under 1 year. A comfortable atmosphere, with appropriate sound levels and a dedicated storage area for your pushchairs. After the screening you can relax with a complimentary hot drink in the bar and socialise with other parents. The films were a discounted price when I was there a few years ago. You have to sign up to become part of the club and take your babies birth certificate along with you. After the screening there’s the complimentary refreshments in the lounge area, or you could arrange to go for lunch with friends! Ahh, memories. These double up as a sensory experience. Sea-life centres are popular with all ages, we liked the one at Manchester Trafford. There’s another at Scarborough (lovely for a seaside break). 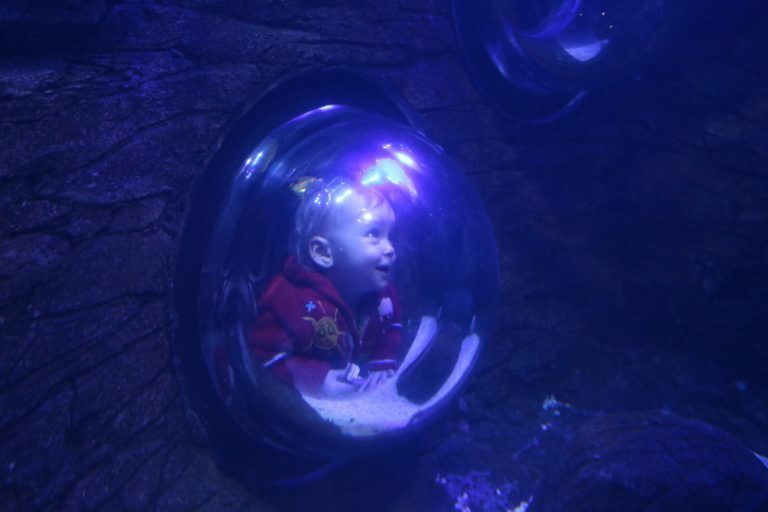 The Deep is the biggest and most popular aquarium in the UK and with free returns means you could go back when your LO is older, to see how they’ve grown! If you’re in Matlock (lovely place for a walk along the river pram or sling, ice cream, shopping) the Matlock Aquarium is only a few pounds. It’s a little… strange, and old… and has a weird hologram museum on the top level but Eric liked looking at the fish there! 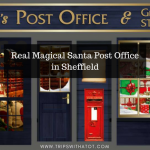 Writing this post was like a trip down memory lane for me! I hope you’ve got some ideas from this list. I’d love to know what you enjoy doing with your little one. Or what you are up to at the moment, if you have a newborn. If there’s anything you think I’ve missed, please let me know! If you found this post useful, please share it with your friends. When Eric was crawling then found the world through this feet, we really loved getting outdoors. I highly recommend getting a puddle suit/waterproofs and letting them explore.